Lipton Plant had a great time hosting the ‘Ping Pong Challenge’ for the Archikids Festival over the weekend. 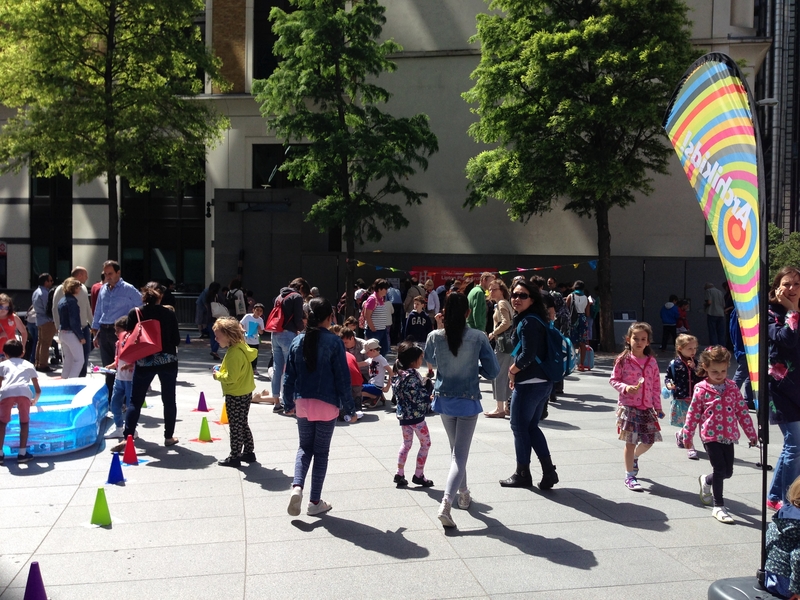 We had a fantastic turnout despite the windy conditions with hundreds of budding engineers and designers building catapults, cars and boats to race around our obstacle course outside the London Gherkin. The children’s designs advanced as the day wore on as they learnt from each other’s attempts and improved their models accordingly. By the end of the day we saw boat/car hybrids with balloons powering both vehicles, as our young designers discovered that the transfer of air can move objects both on the ground and in water. The festival was a great success and we are very happy to have been involved, thanks to Open City for organising the event – we’re looking forward to the next one!